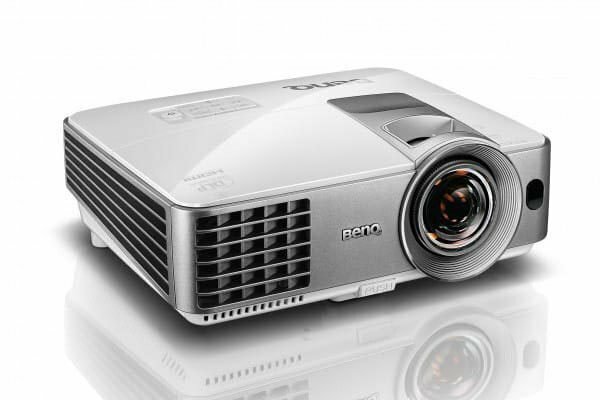 A full HD business projector, great for both indoor and outdoor applications. 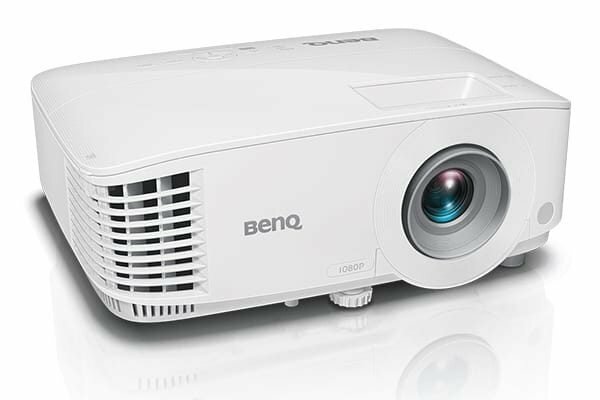 BenQ MH733 is a full HD business projector great for indoor and outdoor applications. 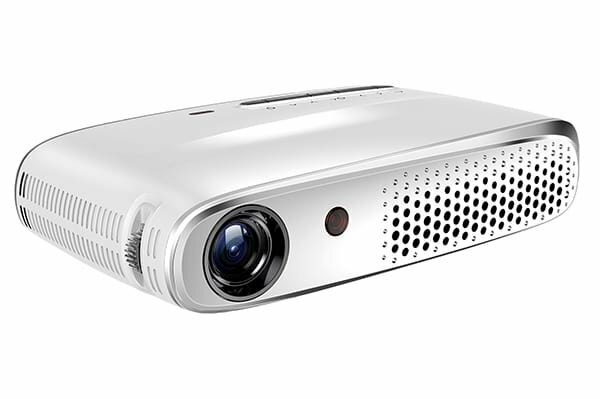 The projector is bright with 4000 ANSI lumens and 16000:1 high contrast ratio. 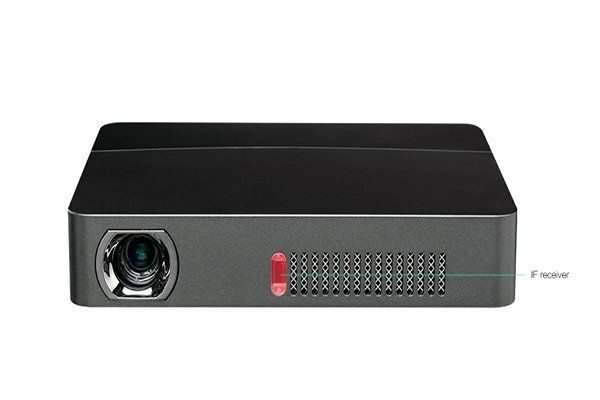 This Full HD 1080P projector also offers vertical and horizontal 2D keystone correction to ensure your presentations looking great. 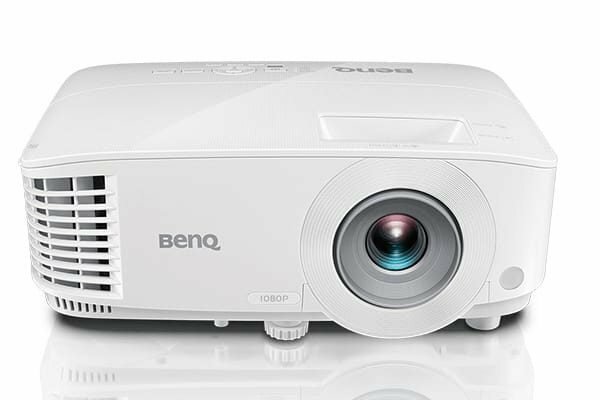 BenQ MH733 delivers bright performance with versatility of USB and wireless presentations, which makes this projector a perfect solution for business and entertainment. 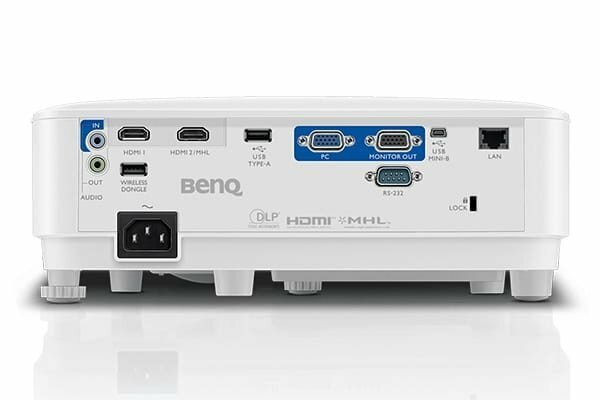 MH733 guarantees efficient TCO and device maintenance with the LAN connectivity, support for leading display network control systems, and long lamp life. 2D keystone correction enhances installation flexibility by correcting the trapezoid effect via horizontal and vertical adjustments up to ±30 degrees. This allows to place the projector off centre so that the presenter could stand in front of the screen without blocking the image. Corner fit is a flexible and convenient way to align the picture perfectly by adjusting each corner of an image independently. 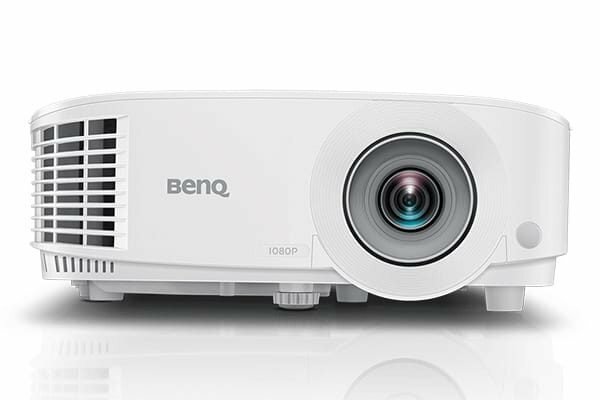 This projector perfectly complements curved projection screens, such as Mocom Solstice. With MHL, you can present your business proposals and share your ideas instantly using your Android smart device. Turn small screen into big screen by mirroring documents, photos, videos and any other content in your smart device onto the projection screen. Once connected to the projector, the smart device will be electrically charged so you don’t run out of battery power while presenting. 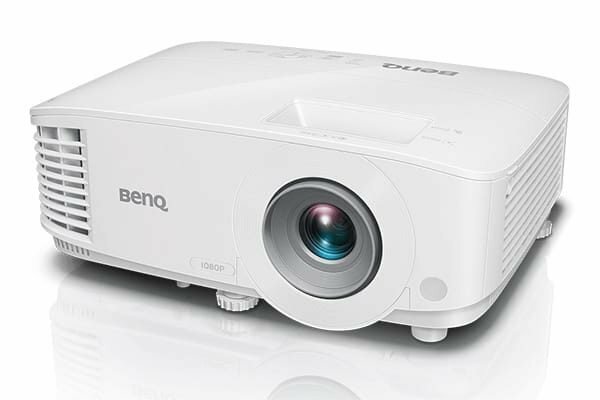 BenQ MH733 bright business projector brings together uncompromised brightness, exquisite picture quality and optimized lamp life through innovative features. BenQ’s own SmartEco Technology delivers great energy saving. SmartEco Mode adjusts the lamp power to maximize power saving by delivering the best contrast and brightness performance using only as much light as needed. When inactive, the MH733 keeps power consumption to a minimum with <0.5W standby power, further reducing energy costs. *Lamp life results will vary depending on environmental conditions and usage. Actual product’s features and specifications are subject to change without notice.